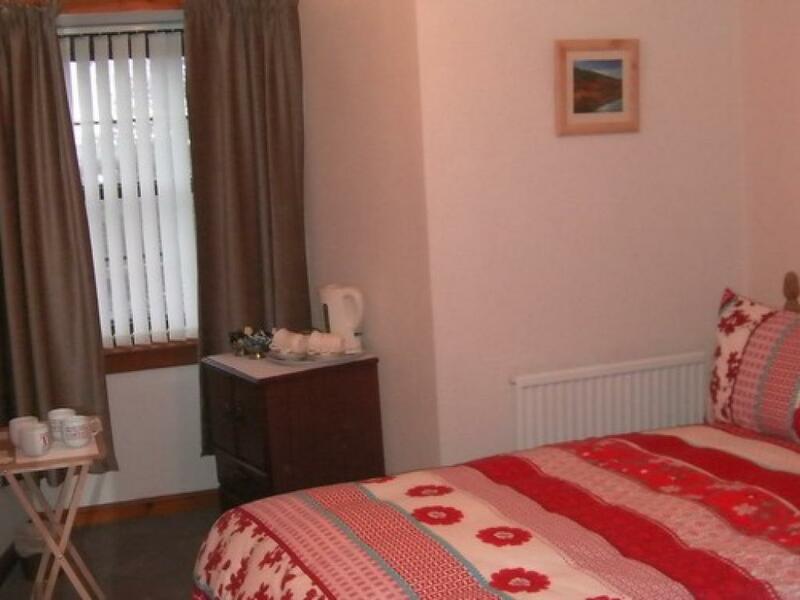 A comfortable, cheery Double En-suite room with flat screen TV, and tea coffee making facilities. 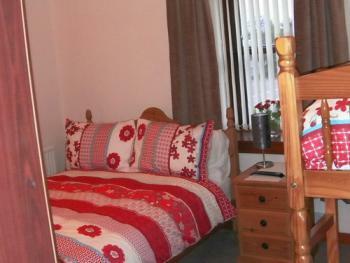 Room can accommodate up to 4 guests. Breakfast is included with all bookings. Please note that when booking a double en-suite this is for sharing the double bed only. 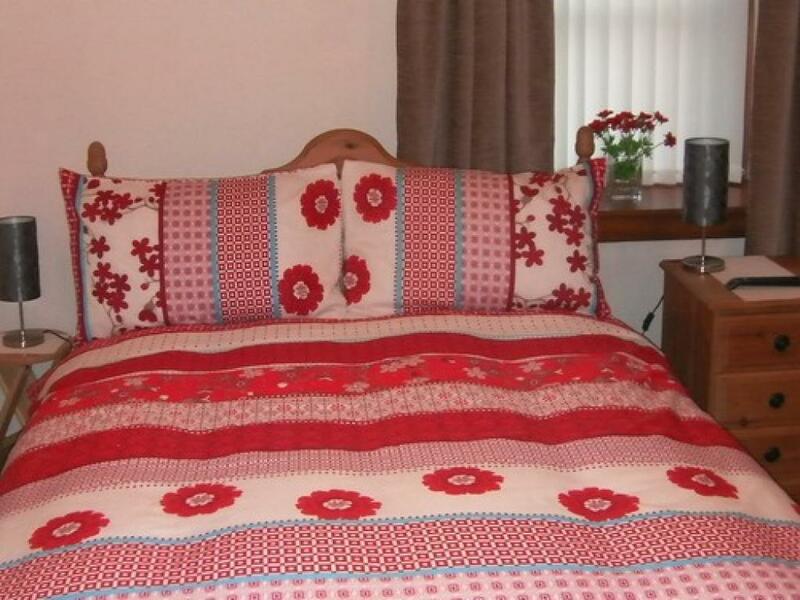 If 2 or 3 beds are required please book accordingly. Eg. 2 persons requiring 2 beds should book Triple Occupancy. 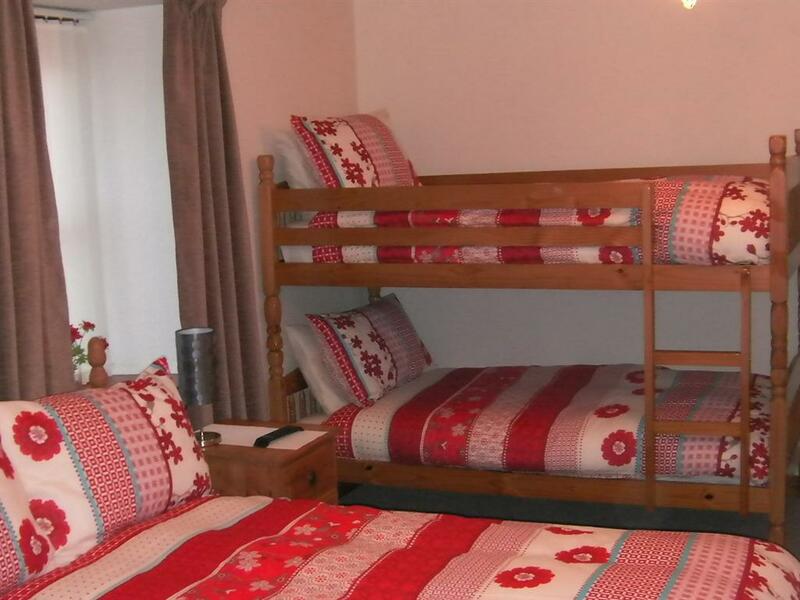 3 persons requiring 3 beds should book Quad Occupancy. Please note we don't offer accommodation on a Saturday or Sunday night.